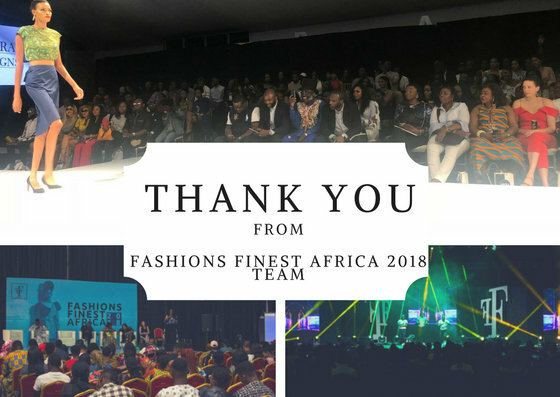 On behalf Fashions Finest Africa 2018 Team, we will like to offer a heartfelt thank you for your commitment to making this event so successful. 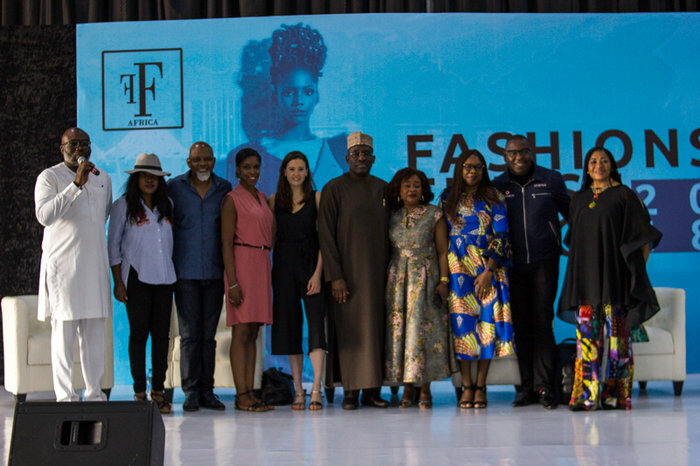 This event is possible thanks to the involvement of our sponsors, partners, media partners, designers, exhibitors and participants. 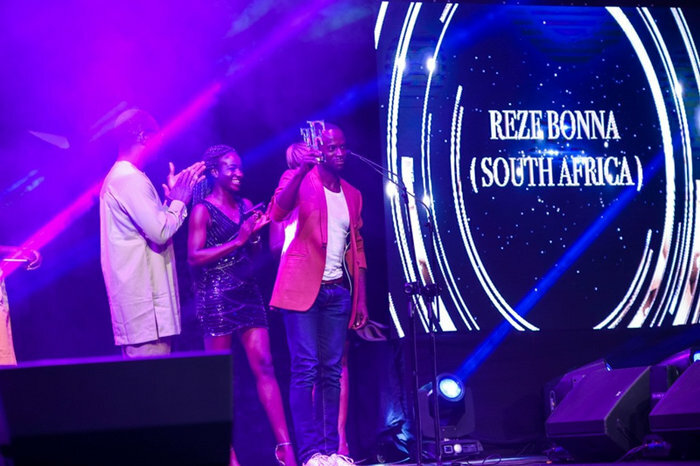 We appreciate your support and we want to say THANK YOU! 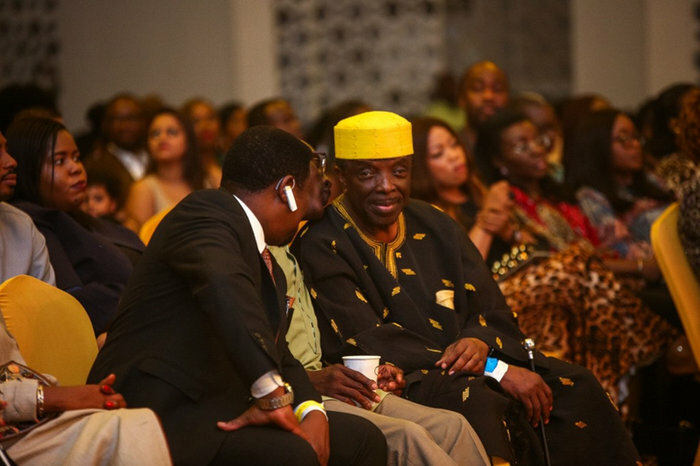 Sponsors: Nivea, Darling, ICAN, NEPC, Lagbus, BOI , Zaron, Glitz event centre and all other contributors. 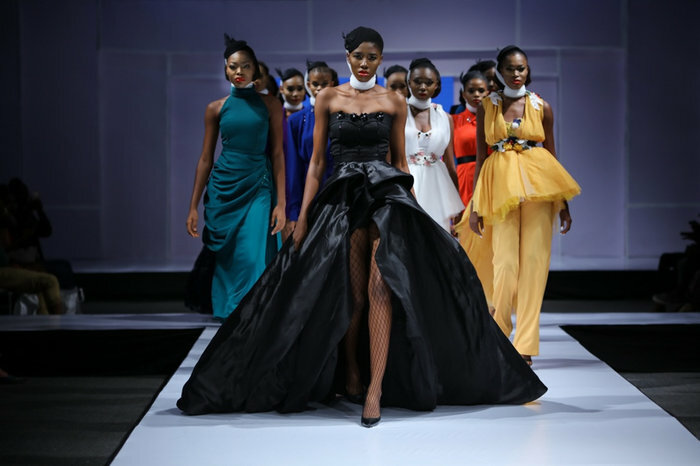 Fashions Finest Africa 2018 kicked off with pre-event activities in collaboration with Eagle 8 Consulting organised master classes on Wednesday, May 23 and Thursday, May 24 at NEPC Training Center, Apapa. 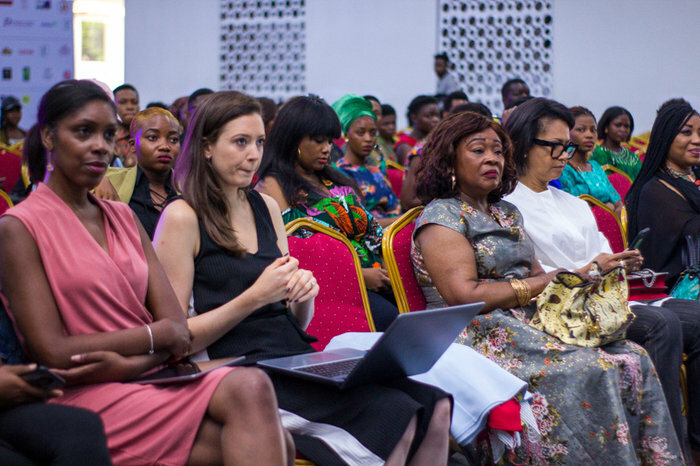 The Master classes were anchored by Mabel Doe (Fashion Consultant/Fashion Technologist) and Jennifer Sutton (Development Director, Fashion Enter/Capital Uk). 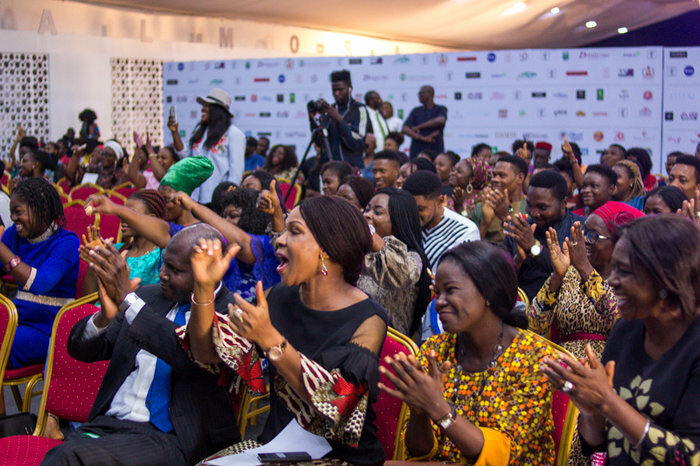 The master classes themed ‘How to transform from boutique to Mass production” had a lot of fashion entrepreneurs in attendance. 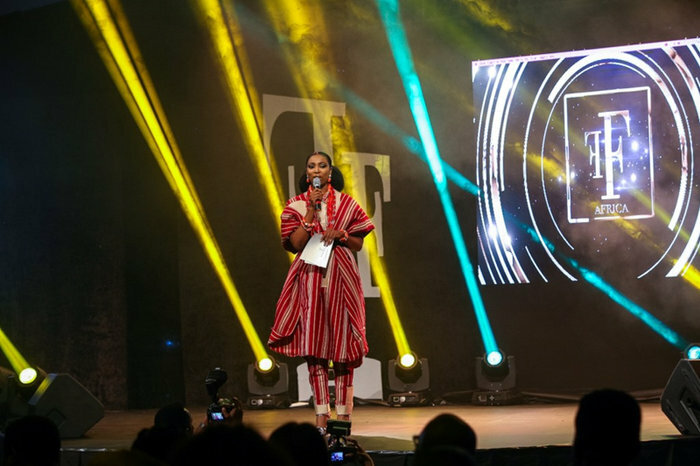 The Epic Show started on Friday, May 25, 2018 with a Fashion Conference themed, ‘Increasing Nigeria’s participation in the global garment production industry”. The conference was enlightening and in-depth about the garment industry and the production process. 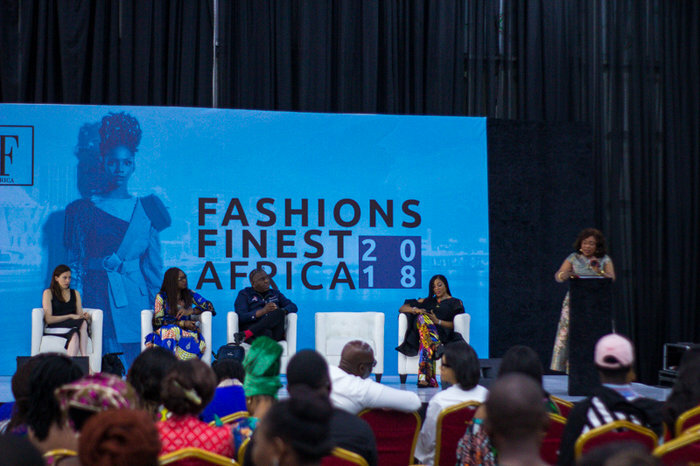 The headline Speaker Jennifer Sutton, explained thoroughly the process of garment making, Mabel Doe, Fashion Consultant also gave explanations on the garment production and the factory process. 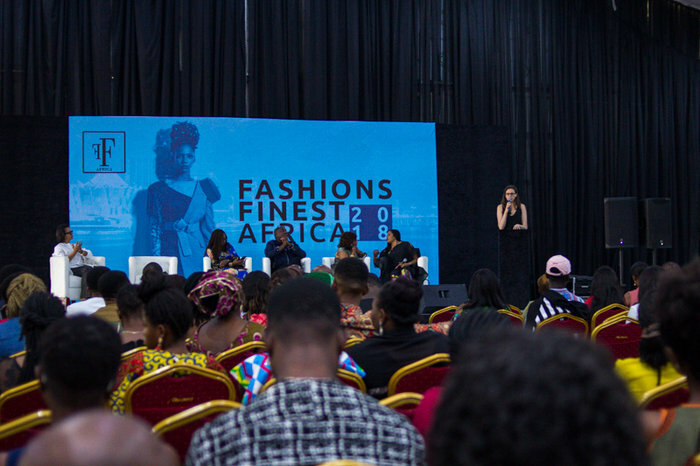 There was also a panel session featuring Nigeria Fashion industry experts where they spoke about their experiences and challenges, the session was moderated by Lucky Idike Jr. and Jennifer Sutton, the panellists included, Mabel Doe (Fashion Consultant/Fashion Technologist), Chris Oputa (CEO Studio 24), Funmi Ajila-Ladipo (FADAN President), Morin Obawaya (CEO Morin.O), and Ohimai Atafo (CEO Mai Atafo). 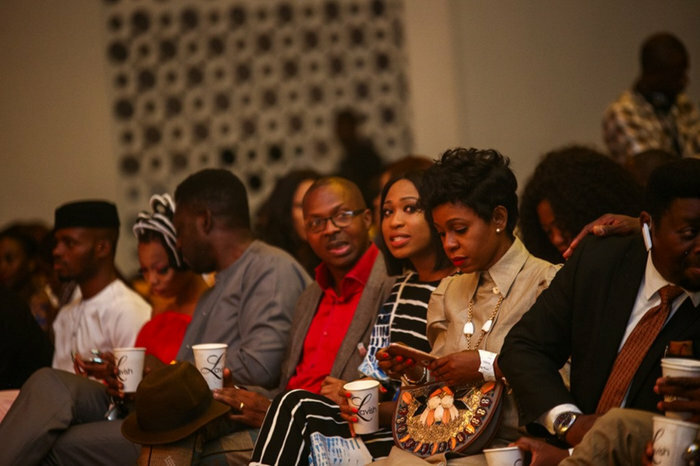 There were also groundbreaking speeches by Mallam Ismaila Zakari (ICAN President), Veronica Orierie (representative of Mr Olusegun Awolowo, CEO NEPC), Adenike Ogunlesi (Founder Ruff ‘n’ Tumble) and Dr. Waheed A. Olagunju, ED (SME) Bank of Industry. 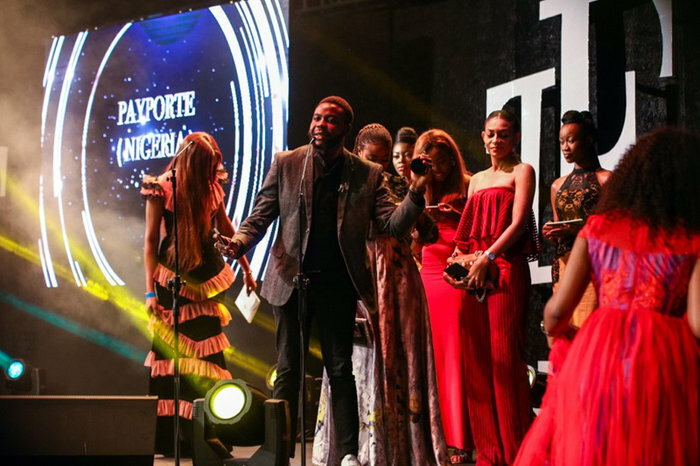 Later in the evening, we held the first prestigious Fashions Finest Africa Fashion Awards hosted by Bolanle Olukanni, celebrating those who have made a mark in the fashion industry across Africa and the winners are Lisa Folawiyo, Rich Mnisi, Mai Atafo, Emmy Kasbit, Artiste by dodos. 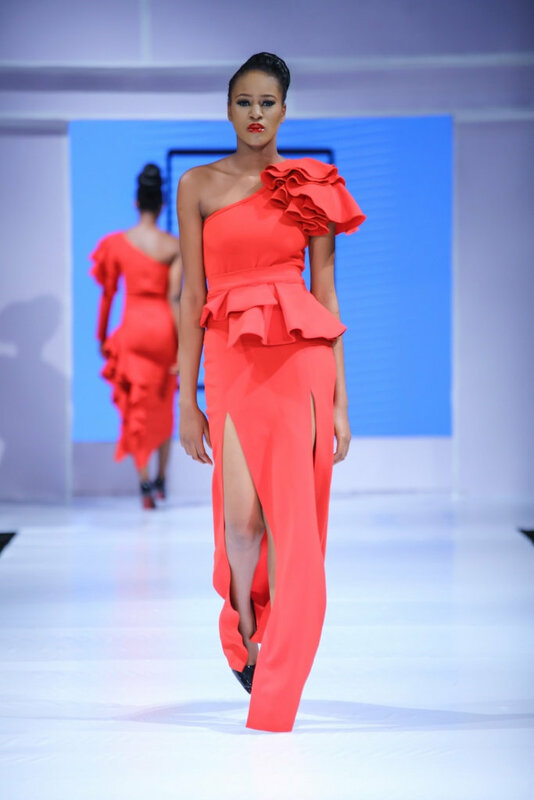 The Style Infidel, GTBANK Fashion Weekend, Omoyemi Akerele, Pichulik, Tubo, Papa Oppong, Buqisi – Ruux, Femi handbags, Reze Bonna, Toke Makinwa, Schick magazine, Adire Lounge, Tosan Dudun, Ayomide Ayodele, Payporte, Kefi boo and Deola Sagoe. 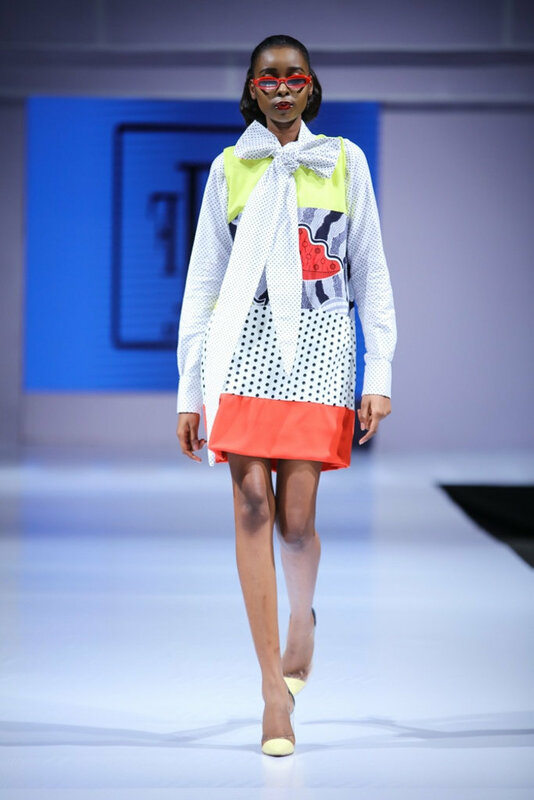 The Epic Show continued on Sunday and Monday with an Exhibition arena showcasing goods and services from our amazing vendors, Style talk panel sessions by Glamofficial and runway shows featuring Student designers, New and Emerging designers and Established designers. 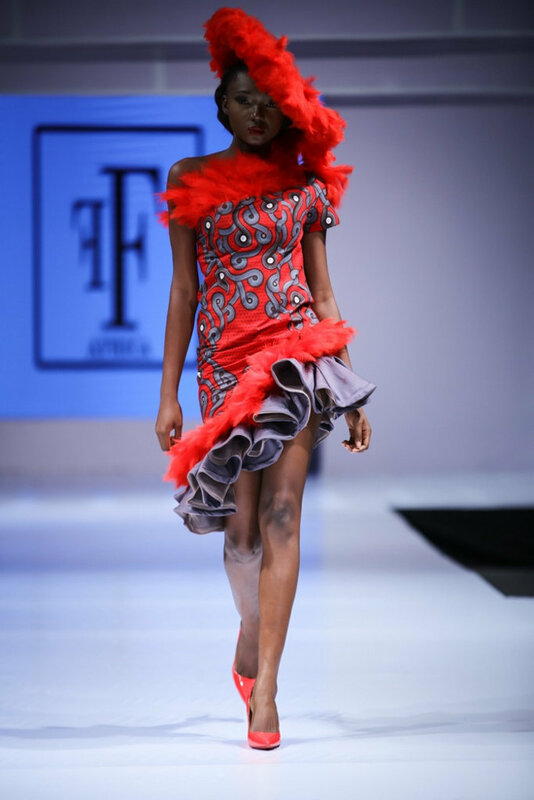 The Sunday designers who showcased included, Guzzling, Ageless Fashion, Sakky 7 Creative Fashion, The Fabric Hub, House of Caacuun, Oma Humprey Signature, Oma Couture, Love Nwafor, Made by Needle Queen, Saanduks, SGTC Clothing, Fhibbs Signature, Isi Atagamen and Jane Michael closed the show beautifully with her amazing collection and a beautiful dance act. 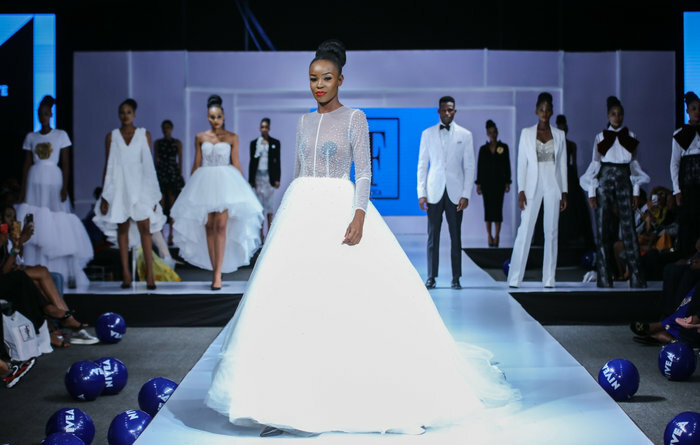 Monday’s runway show was opened by Ghanian designer Gavachy, House of Moreni, Apex Clothing, Keerahs Fashion Cave, Adejo, Hackky, Tai.Lore, Vonray Designs, Morin.O, Niiffe, Lines by Chaab, JP Kouture and headline designer Mai Atafo (white and black collection in collaboration with Nivea) closed the show. 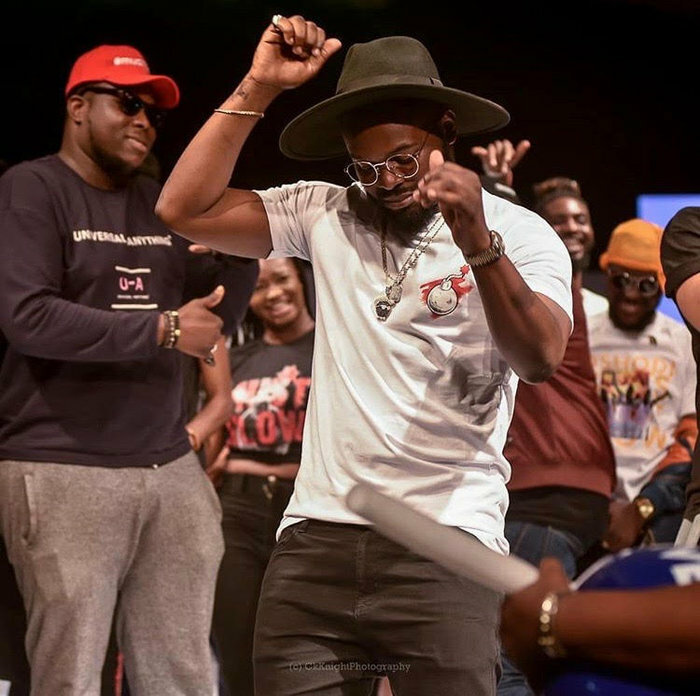 After the fashion show on Monday, we had ‘Fashion Rave’ in collaboration with Must Blow and DJ CrowdKontroller on the wheels on steel featuring Artist Falz the bahdguy, Praiz and showcasing alongside Must Blow designs amongst some other designers to wrap up the week-long activities. 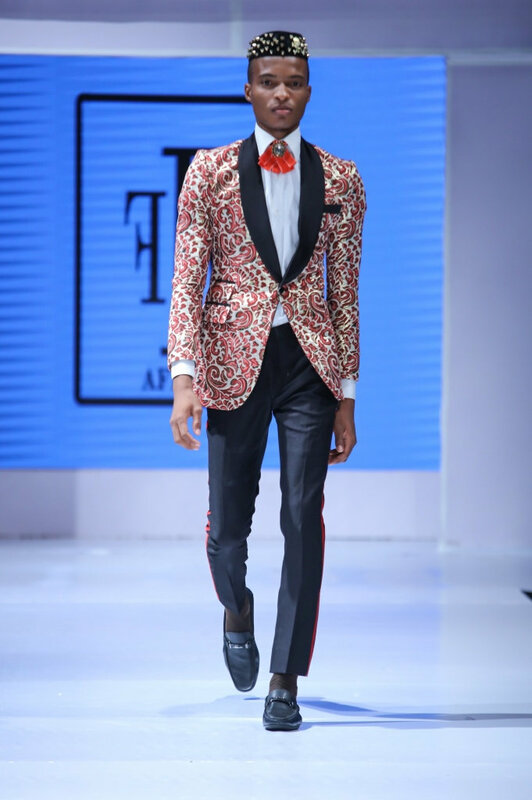 Thank you to everyone who attended and contributed one way or the other to making Fashions Finest Africa Epic Show 2018 a success.